Martin Scorsese at Berlinale, 2010. New, recent, and noteworthy Irish shows streaming on various services. 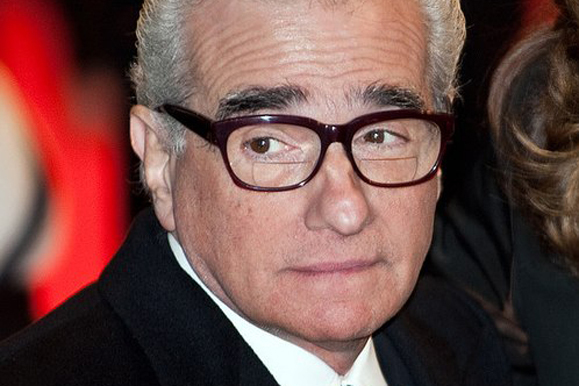 Details about Martin Scorsese’s next project The Irishman remain sketchy, but most reports suggest the film will be released next year. And, while it might show up in a limited number of theaters, most people are likely to see it on Netflix, which has prompted the old-school Scorsese to acknowledge that great movies can be appreciated even when viewing conditions are not ideal. Amazon Studios is teaming up with Seth Rogen to make a new series based on a comic book series by a Belfast native. 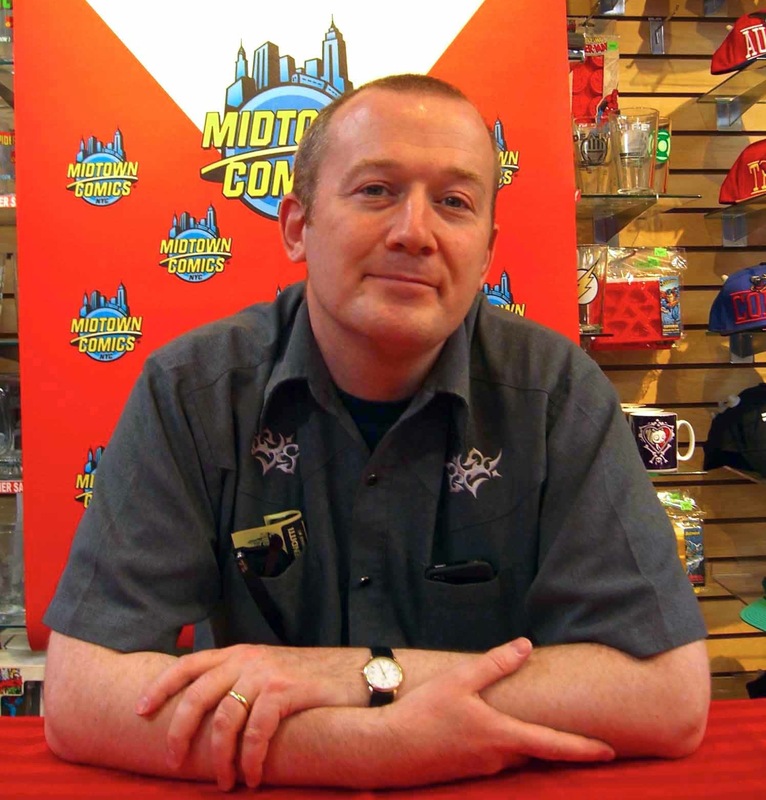 Entitled The Boys, the show is based on the comic series written by Garth Ennis, a Belfast native whose work also inspired the AMC show Preacher. Among the acting talent attached The Boys is Irish-born actress Dominique McElligott, who has appeared in a wide range of TV shows, from Hell on Wheels to House of Cards.